Geist! 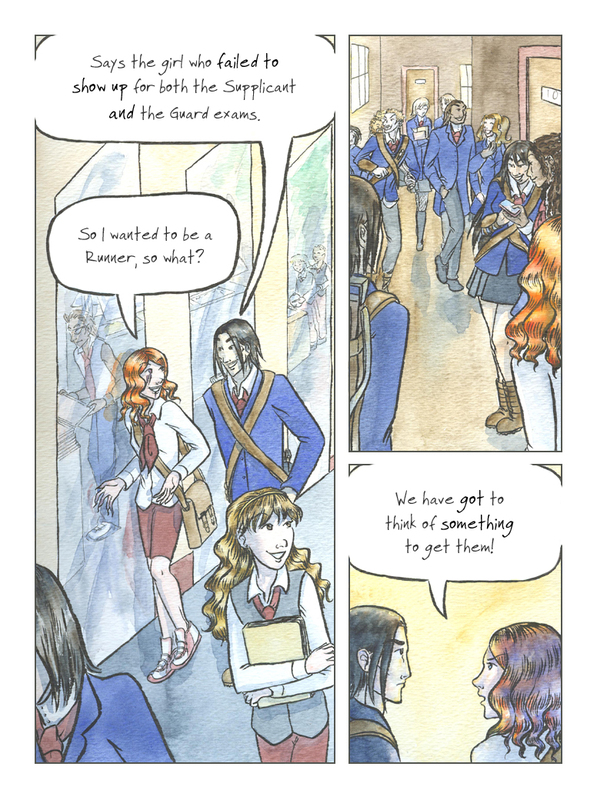 Page 123, for real this time – Geist! I was wondering why this page wasn’t up earlier. They plan to have a plan.